We regularly travel to Bangkok for on-site testing to certify prestigious coloured gemstones. 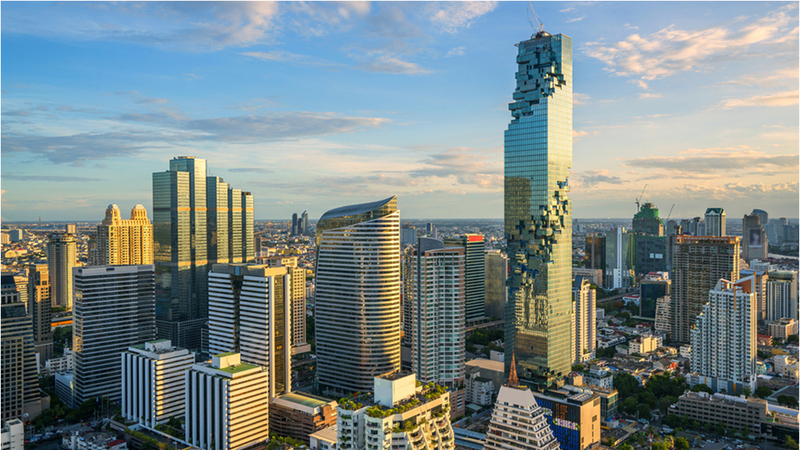 Our office is in the gem trade district at the Silom Road. We are equipped with our mobile instruments and spectrometers, every gemstone is meticulously analysed before certification. Please note that diamonds and pearls are not tested in Bangkok. For appointments please contact SSEF in Switzerland in advance or +66 (0)81 257 75 20 or +66 (0)81 844 33 52 during Bangkok on-site testing.